When we get back from SIA, one of the first questions we’re asked is “So what’s the coolest thing you saw?” Some years, that’s easy, like the first time we got to see Black Diamond’s Jetforce airbag pack in action. This year, well, nothing was exactly mindblowing. 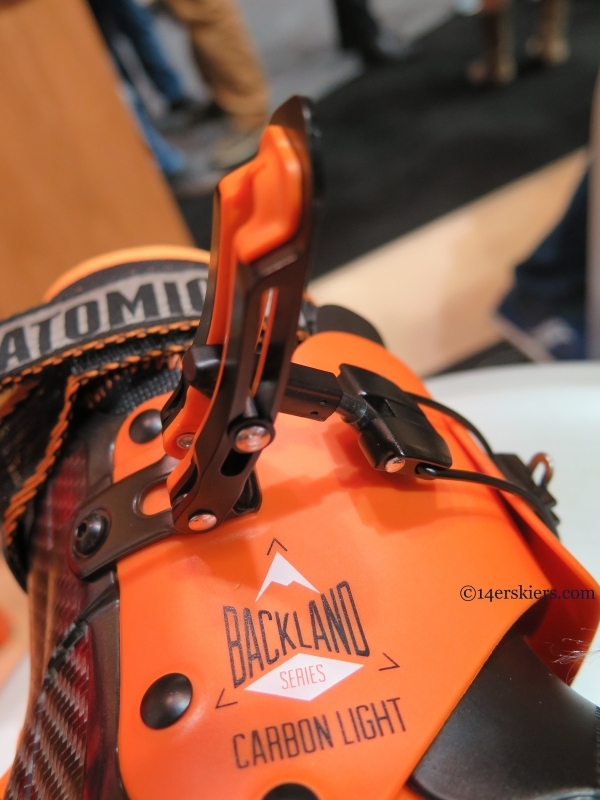 Atomic’s Backland AT boots were probably the most interesting thing we saw at SIA2015, mostly because they were so unexpected. 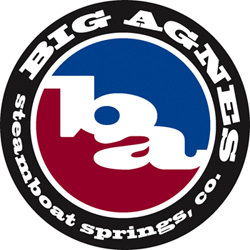 Most big alpine manufacturers end up making an AT boot that is similar to the alpine boots that they already make, which is fine since both of us are fans of four buckle overlap boots. 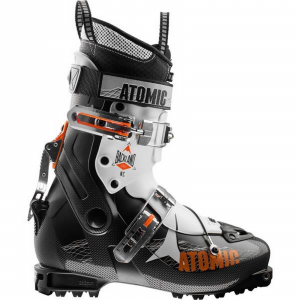 Atomic, on the other hand, unveiled a boot that pairs better with Lycra than baggy pants. There are 4 boots in the Atomic Backland boot series: Carbon Light, Carbon, Backland, and Backland Women’s (which is the same as the Backland but with “girly” colors). 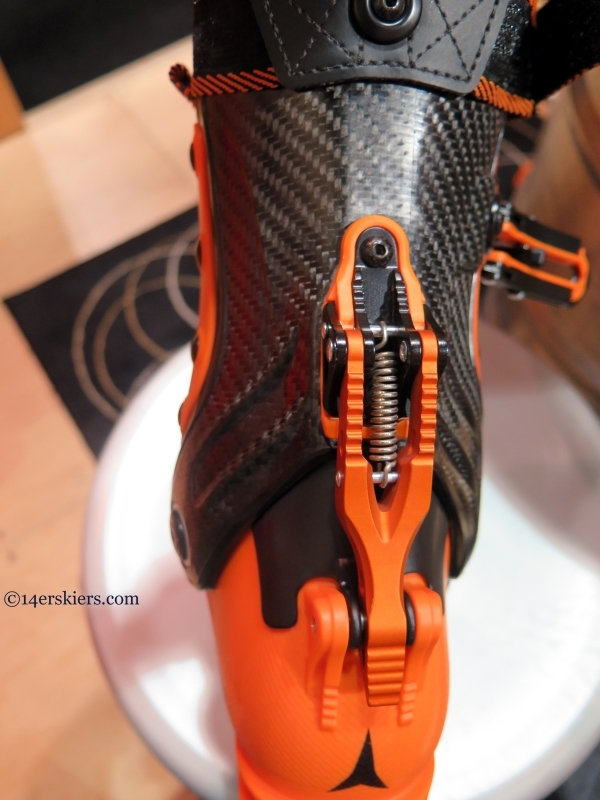 The Carbon Light is really more of a skimo racer boot, with a flex rating (subjective as always) of 90. The 120 flex Carbon was the one that I really keyed on, and was able to ski a few runs on at the SIA on-snow demo day at Copper Mountain. 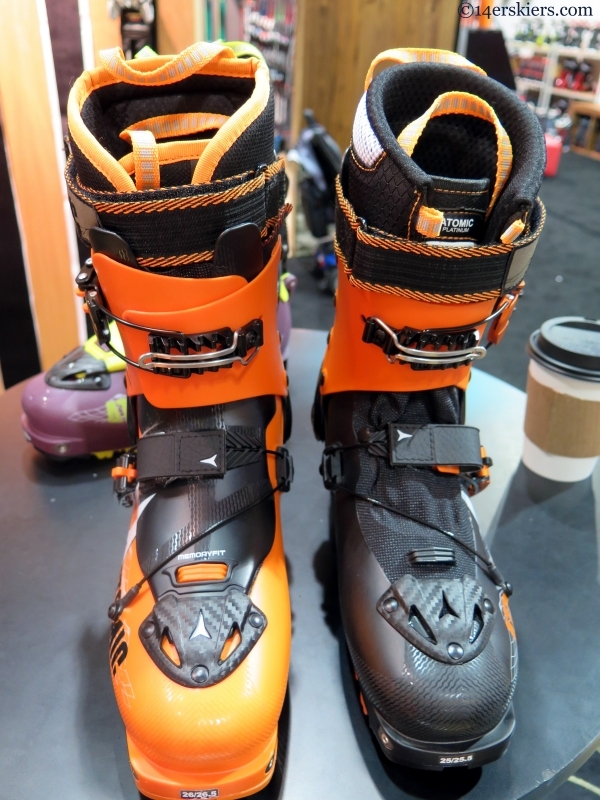 One look at the Backland boots and their removable tongue and short rockered sole will lead to comparisons with boots like the Dynafit Vulcan and TLT. Like those boots, the Backland has a tremendous range of motion- more than your foot actually has at 74 degrees. A closer look, however, reveals that Atomic did their homework and made a nice boot of their own, not just a copycat boot. Not only that, but the liners are completely washable. While the liner is moldable, many liners are, so that isn’t all that interesting. What is interesting is that the entire boot, shell and liner, are moldable. The Backland boots are called a 98mm last, but that doesn’t even matter- a bootfitter can put the entire boot in the boot oven and make the entire thing whatever size it needs to be. For those who have been cramming their foot into a narrow boot such as a Dynafit, the Backland may very well be the answer.  At this point in a review, I would be asking, “Yeah yeah, so what- Can they ski?”. Well, keep in mind that at this point, I have only skied a few runs in the Backland Carbon- at a ski area on skis I wasn’t familiar with. They weren’t molded to my foot, and frankly they somewhat hurt, as many new boots do. that said, I’ve done that with plenty of other boots, such as the Vulcan. With the Vulcan, it didn’t take more than a few turns to perceive the same complaint that many people have with this boot- the flex lacks even an inkling of progression- it’s either on or off, black or white. 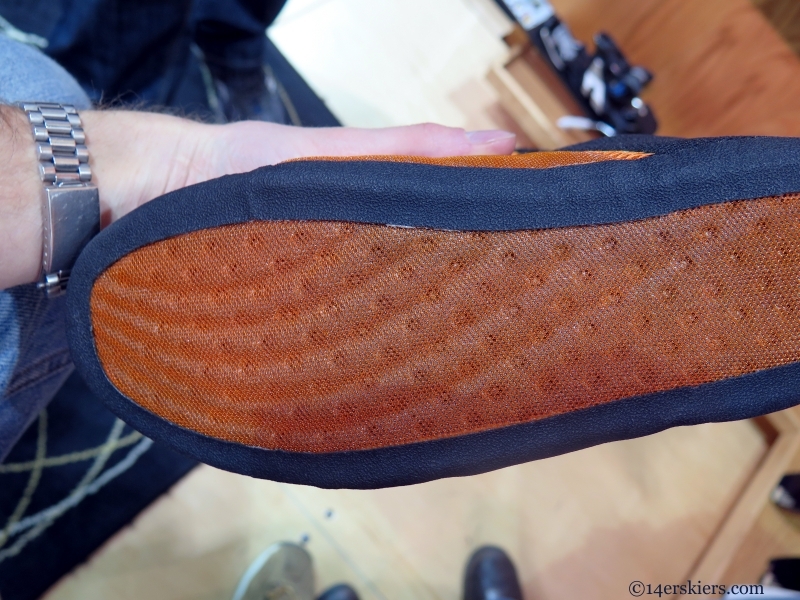 Not so with the Backland Carbon- it surprisingly (surprisingly because it is a tongue boot), has somewhat of a progressive flex. I wouldn’t necessarily call it a smooth flex, as the most apt description would be that of a spring. The second you stop pressuring that spring, it wants to spring you right back to the starting (upright) position. This isn’t necessarily a bad thing, just something that would take a little time to get used to. 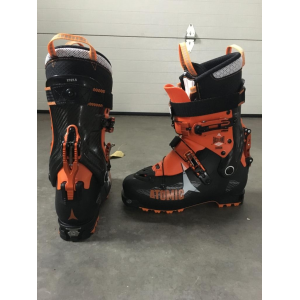 Atomic calls this boot a 120 flex, and most people have by now realized that flex numbers are subjective and vary from company to company. Compared to my Tecnica Cochise 120 boots, the Carbon model is closer to about 100, in my opinion. 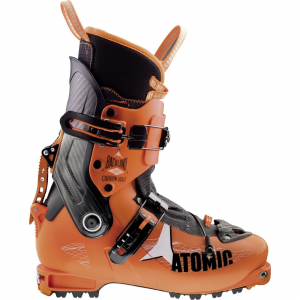 So far, in my limited experience with this boot, I’d say that Atomic deserves a lot of praise for the Backland series of boots. 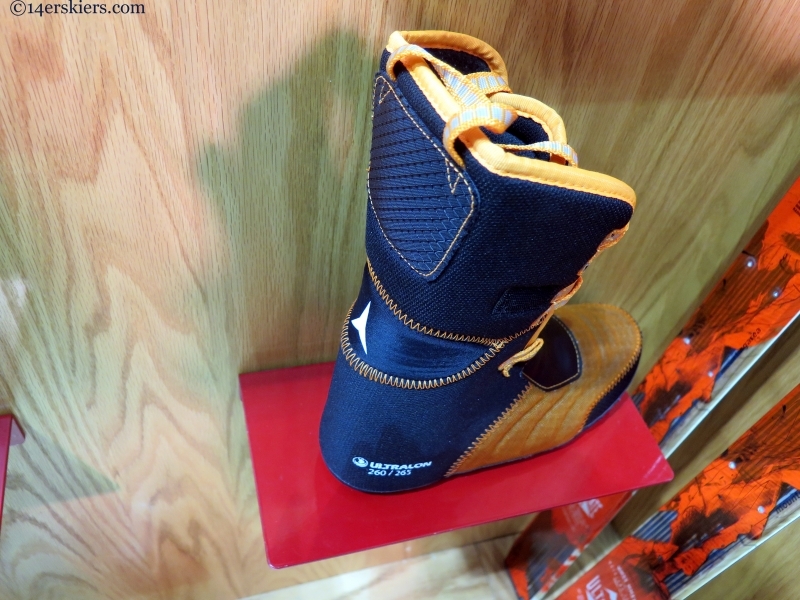 Right now, if I were to buy a boot for spring ski mountaineering, this is probably the boot that I would choose. 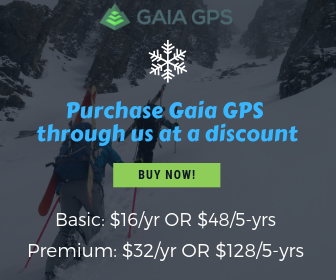 This boot should be available next fall- check it out if you’re in the market for a lightweight boot with a big range of motion that is still a capable descender. Those look sweet……it is time for me to step up to full tech setup. This year I was still getting by with my old Fritschis…..these are interesting! Sadly, I don’t know how much skiing you were getting in Tahoe this year, Greg 🙁 These are great boots, but I wonder if you would blow right through them with your height. 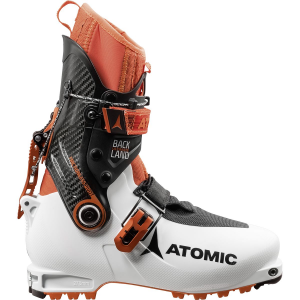 I purchased the Atomic Backland Carbon back in January as my long distance touring boot. The weight claims are accurate, this is a sub 1100-gram boot. I’d also agree with the 100 flex rating guesstimate. The heat molding process is night and day. Before heat molding, I struggled to tour much more than an hour in the boots – my feet were killing me, to the point that I had significant foot pain for several hours after I had removed the boots. After heat molding, they’re the best fitting boots I’ve ever had – slightly better than my Cochise 120s with Intuitions, which fit phenomenally well. The heat molding process is legit. I’ve had about 10 days in the boot now. I’ve also owned the TLT5P and have skied the TLT6P. Touring performance is slightly better in the Backland. Skiing performance is a little below. However, this is with the stock liner, which is thin, flimsy and short. I almost immediately replaced the stock liner with an Intuition ProTour liner. Still a sub-1100g boot and still tours a bit better than the TLT5/6P, but now it skis better too. The ProTour liner is MUCH stiffer, MUCH taller, and MUCH thicker, and only weighs about 40g more. It’s a no brainer. The boot now skis EXTREMELY well for a boot in this weight class. I’ve even been able to comfortably land larger cliffs (20’+) – on lightweight, short, skinny 102mm skis, which is saying a lot. 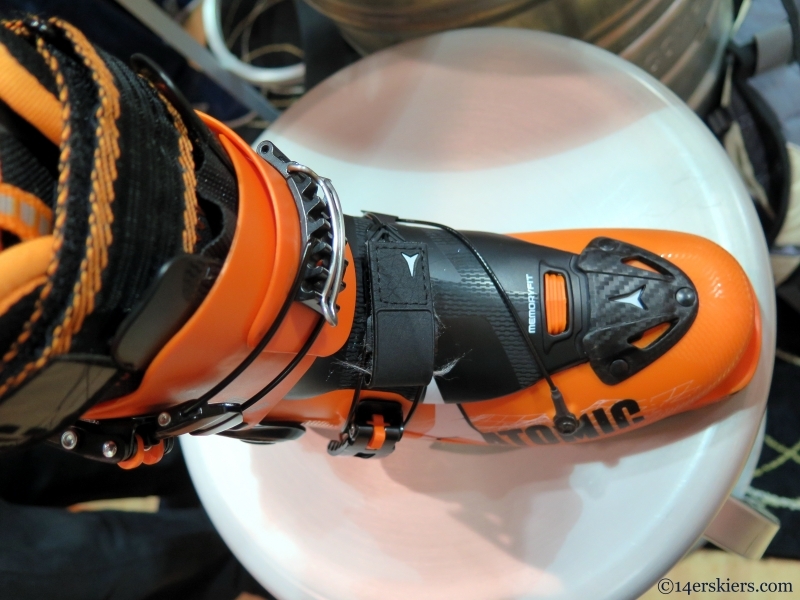 Like all boots in the sub-1300g weight class, it will never ski the same as a heavier boot. It’s not just the flex, but it’s also the lack of weight – the ballast. The lack of weight is noticeable, just like it is with lightweight touring skis. This is where my Cochise 120 comes in – for ripping around the resorts and for short tours. It’s the perfect compliment to a long distance touring boot like the Backland Carbon. Thanks Brian! I’m hoping to have the same set up next year, the Backland for long days, the Cochise for the rest. We’ve been told that next year’s Backland will have a bit higher and thicker liner, which may do exactly what you describe by adding an intuition liner for skiing performance. A friend of our mentioned that adding a Booster strap made a big difference on that front as well. Excellent point on the “ballast” as well. It drives me nuts to see all these light skis which inherently can’t ski well, no matter how they weave the carbon or do anything else. Not that they don’t have their purpose, but great skiing isn’t at the top of the list on a light ski. Nice review. My feet have always liked the feel Atomic alpine boots. I’ve been hoping to find a pair of these for spring season too. Thanks Mark! Let us know what you think when you get yourself a pair!